Being a pure-play online business, it is crucial for Showpo to manage its brand and reputation in order to drive sales. 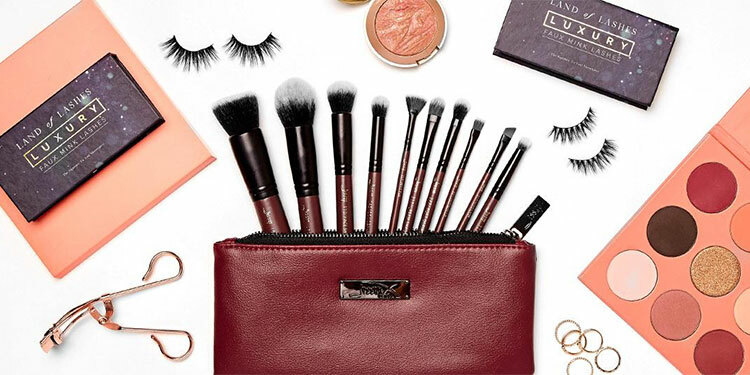 However, Showpo’s score of 3.2 out of 5.0 on ProductReview, and their lack of response to unsatisfied reviews began to reflect poorly on their customer service. As a result, they realised that while they had many repeat customers who were quite satisfied with their experience, the business was not leveraging these customers as a form of social proof. The dispute resolution service, which enabled customers to opt to privately resolve their concerns with Showpo’s customer support prior to publicly publishing their review. The public review response feature, which enabled Showpo to reach out to both their positive and negative reviewers to respond to their feedback. The rating badge, which enabled Showpo to leverage their rating score and provide third party validation on their website to increase customer confidence in their services. In just under a year, Showpo was able to increase their rating score from 3.2 to 4.8 and greatly increased the number of reviews they had. With over 1,000 reviews combined with their status on ProductReview, their weakness in reviews has now become an asset in their marketing and customer acquisition efforts. After Dyson launched the Cinetic Big Ball Vacuum Cleaner in April 2016, it began to receive reviews on ProductReview. However, the flow of new reviews was quite slow as Dyson was not taking proactive efforts to ask reviews. After six months, Dyson only had 23 reviews and a score of 3.1 out of 5.0. 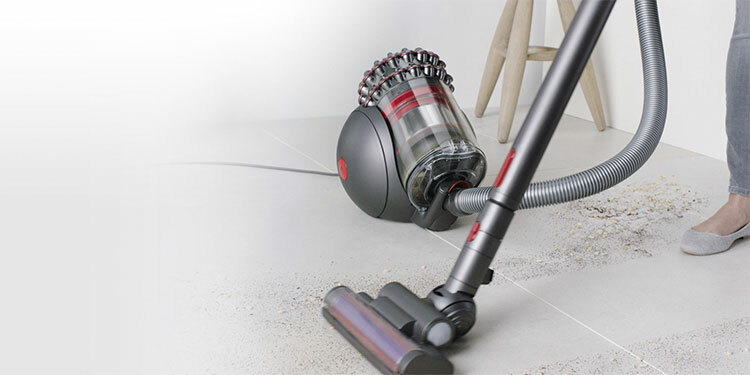 With over 4,000 consumers a month researching the Cinetic Big Ball Vacuum Cleaner on ProductReview, Dyson was losing potential customers based on the product’s weak score and small number of reviews. The write review link, which enabled Dyson to help pre-fill some of their customer’s details to aid customers to directly submit their reviews on ProductReview. After Dyson began to direct their consumers to ProductReview, the performance of their listing quickly began to improve. Within 5 days, the Cinetic Big Ball had received 109 reviews and their rating score had improved from 3.1 to 4.1 out of 5.0. The Cinetic Big Ball Vacuum Cleaner had also moved from #9 rated barrel vacuum cleaner to the #2 position. While Metricon was known to have a strong offline presence, its online brand image was suffering with a rating score of 3.7 out of 5.0. This had begun to impact its performance with younger homebuyers, who began to look elsewhere for home builder services. The dispute resolution feature, which enabled consumers to escalate their concerns to Metricon directly to ensure that they were addressed. The public response feature, which enabled Metricon to maintain and grow its brand presence online. 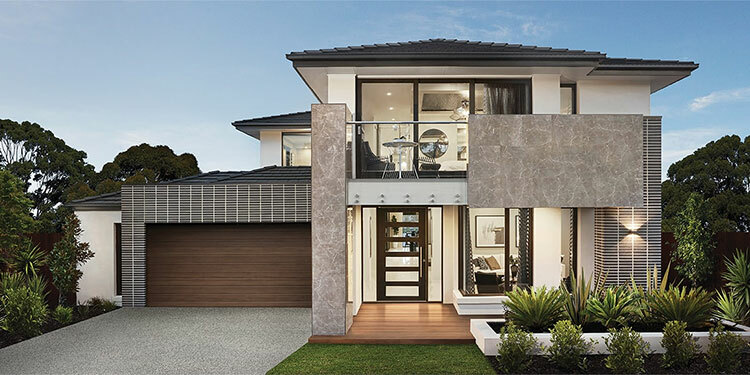 Metricon’s successful review strategy enabled them to move from the middle of the pack to become one of the leaders in the competitive home builders industry.